SHOW PRIZE - BE IN TO WIN! Whilst at the show, make sure you complete an entry form to be in the draw to WIN your dream NZ holiday! 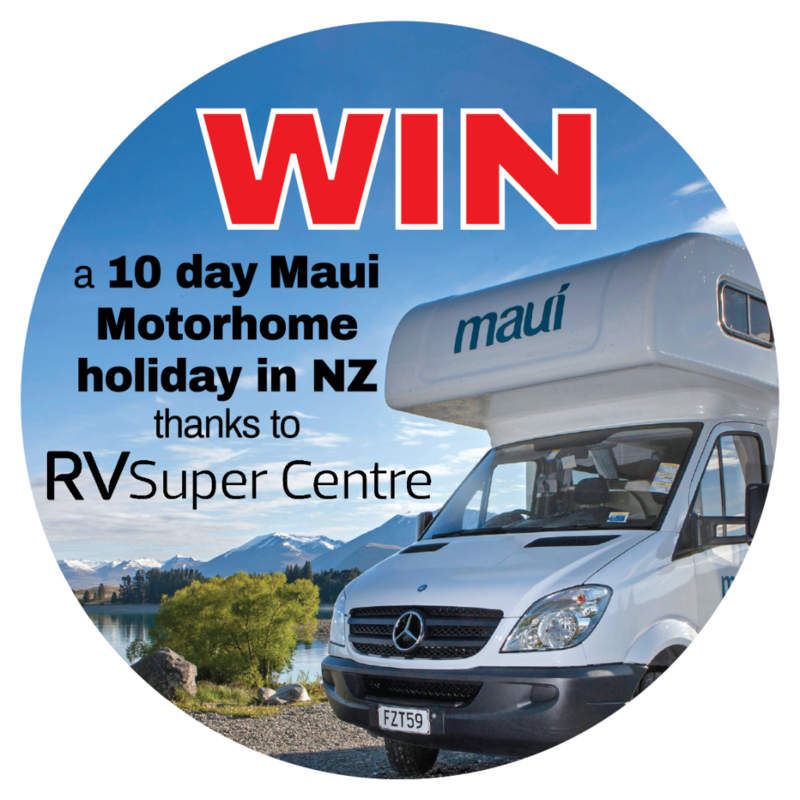 Thanks to RV Super Centre, one lucky winner will win a 10 day Maui Motorhome rental, to enjoy the sights and sounds of our beautiful country! One not to be missed, so make sure you hit our show, before you hit the road!